Teachers are often needed to create activity worksheets for the students to enhance their aptitude in different academic areas such as vocabulary, art & craft and so on. 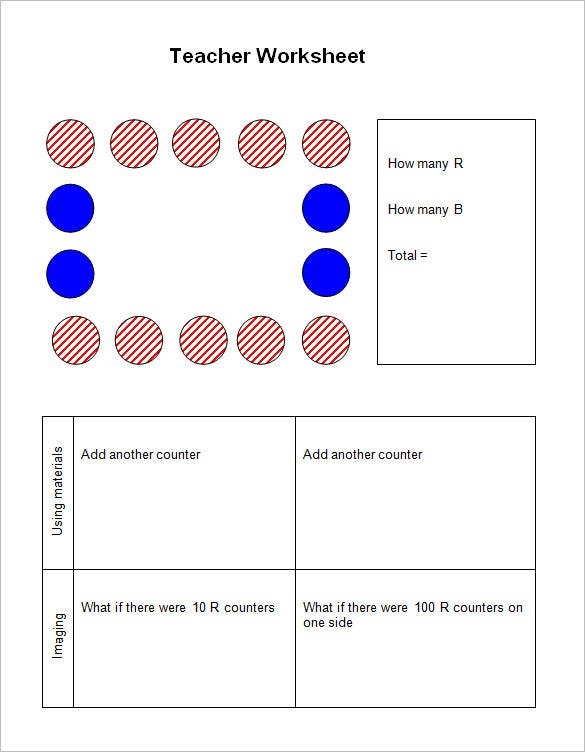 Are you too a teacher who is bombarded with the responsibility of creating different worksheets for the whole class? 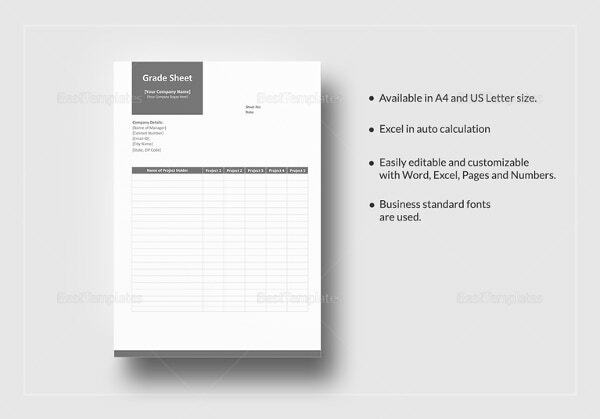 Now,creating Project Worksheet Templates every now and then for the whole class get actually tiresome. Thus, it’s smarter to rely on the worksheet template for teachers that are available online. You will get a huge range of worksheet templates for teachers online such as vocabulary worksheet template, to choose according to your needs. 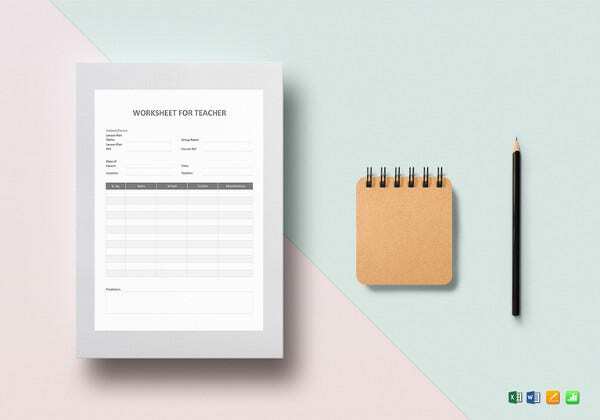 These templates will provide you with a readymade backdrop so that you are no longer needed to waste your time in creating a whole worksheet right from scratch. 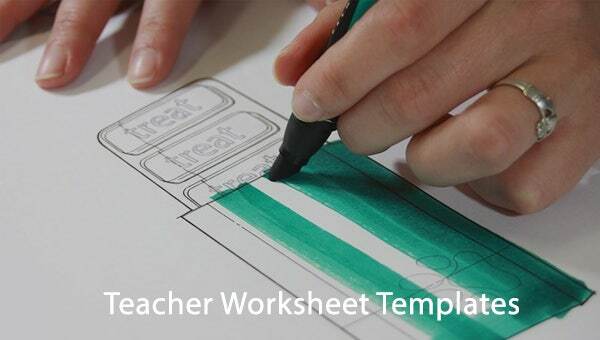 A lot of sites assure worksheet template for teachers free download. The sample worksheet template for teachers is easily customizable and it’s a breeze to work on it. 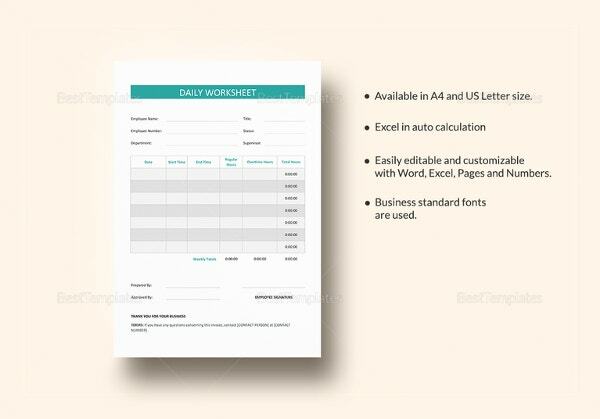 You will be able to download as many different Event Planning Worksheet Templates you want to be it for enhancing vocabulary or for sample art lesson plan templates.